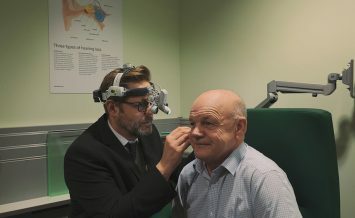 Specsavers Audiologists are accredited by more than half the NHS Clinical Commissioning Groups in England to provide NHS hearing services in their local communities, helping people to get the assistance they need closer to home. This means that people in some areas of the country who need help with their hearing do not necessarily need to go to a hospital to get the care they need, but instead, can choose to go to their local Specsavers store. At all NHS-accredited locations, Specsavers offer a full clinical assessment, and fitting of hearings aids where appropriate, as well as ongoing aftercare as required. The service is fully funded by the NHS and delivered by Specsavers’ fully trained and experienced audiologists. 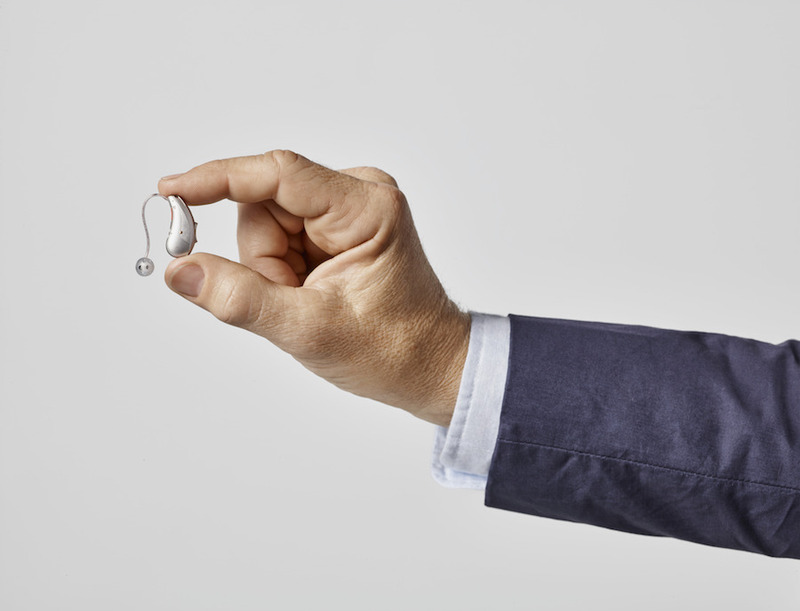 Specsavers fits NHS customers with digital hearing aids that use some of the latest technology. This enables Specsavers to help people overcome their hearing challenges effectively. However, Specsavers’ service doesn’t end once NHS hearing aids have been fitted. Ongoing access to aftercare and support is also available, often without the need for an appointment, so that Specsavers can help people to wear their hearing aids successfully and obtain the benefits they have to offer on a long-term basis. If you have concerns about your hearing and would like an NHS assessment, click below to find out if you live in an area where the Specsavers service is available. 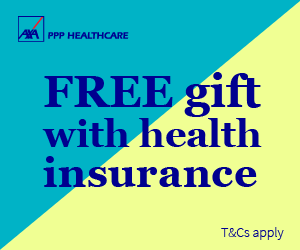 If you are eligible, the first step is to visit your GP and ask them for a referral into the service. Additional variations set up by the local NHS Clinical Commissioning Groups around eligibility for the service can apply. 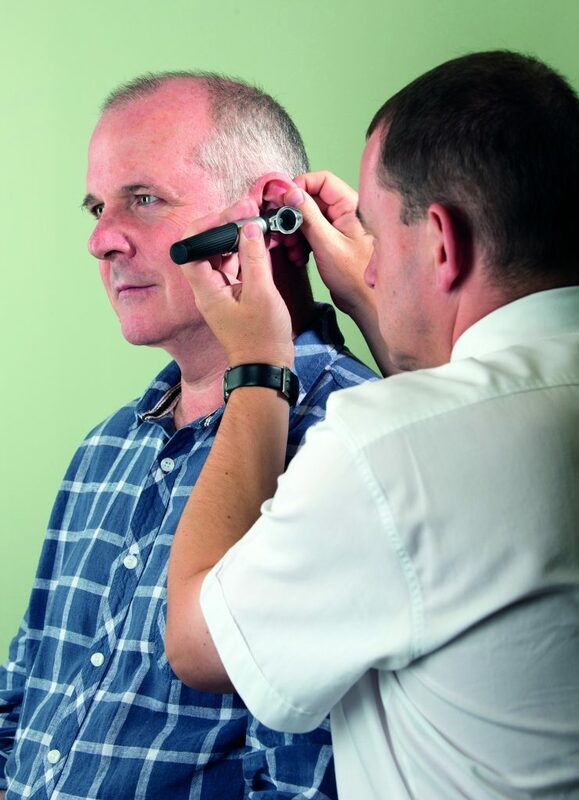 Access to the service and fitting of hearing aids following referral will be dependent on any local NHS requirements and the outcome of the initial clinical assessment.